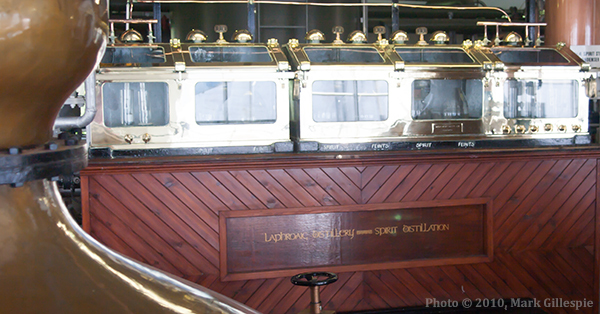 Laphroaig’s stillhouse is a popular part of tours at the distillery, and the stillman you’re most likely to meet is Allan Hyslop. Allan’s been a fixture at Laphroaig for 30 years, and celebrated his anniversary during Feis Ile this year. He’ll share some of his stories with us in this episode. In the news, the defending champion in the Australian Malt Whisky Tasting Championship has been dethroned, Heaven Hill expands its line of Evan Williams bourbon-based liqueurs, and an amazing find at the bottom of the sea between Sweden and Finland.